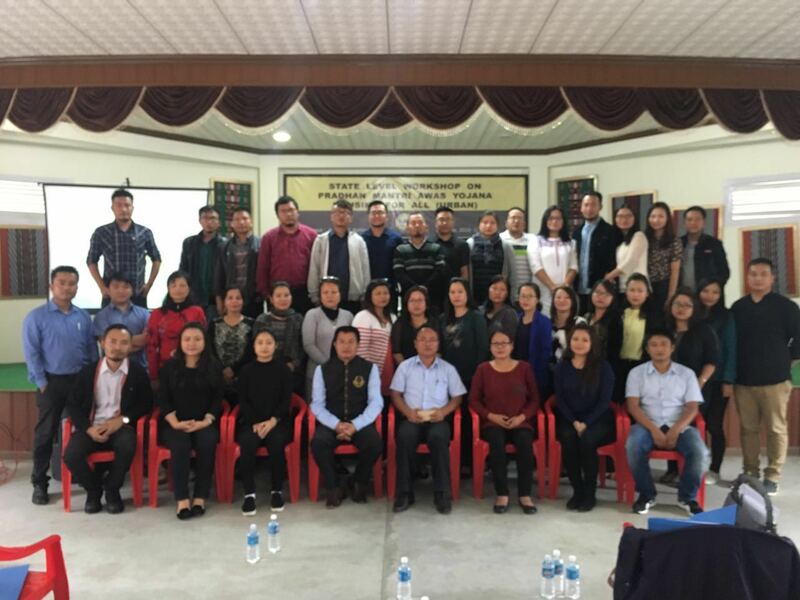 Housing for All (PMAY) chungchang Headquarters leh District a staff te Director, Joint Director (P) leh Deputy Director (P) hovin sensitization neih a ni. 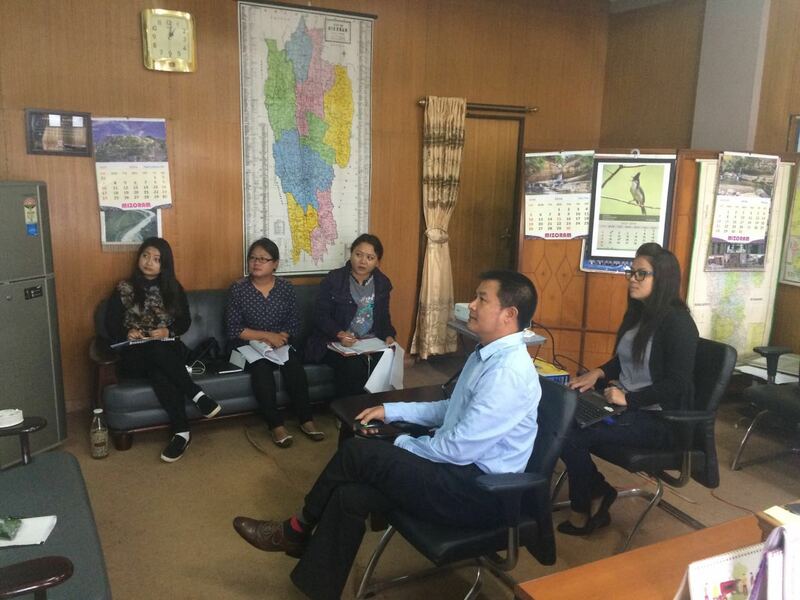 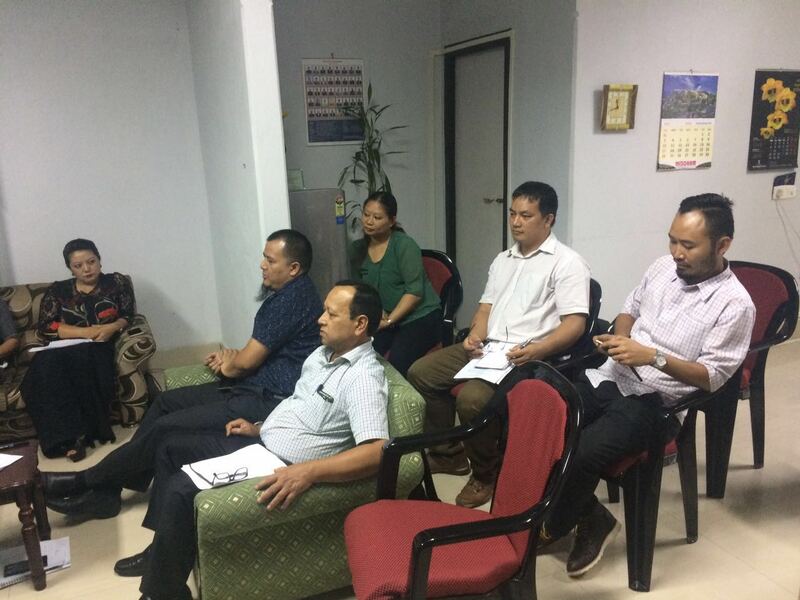 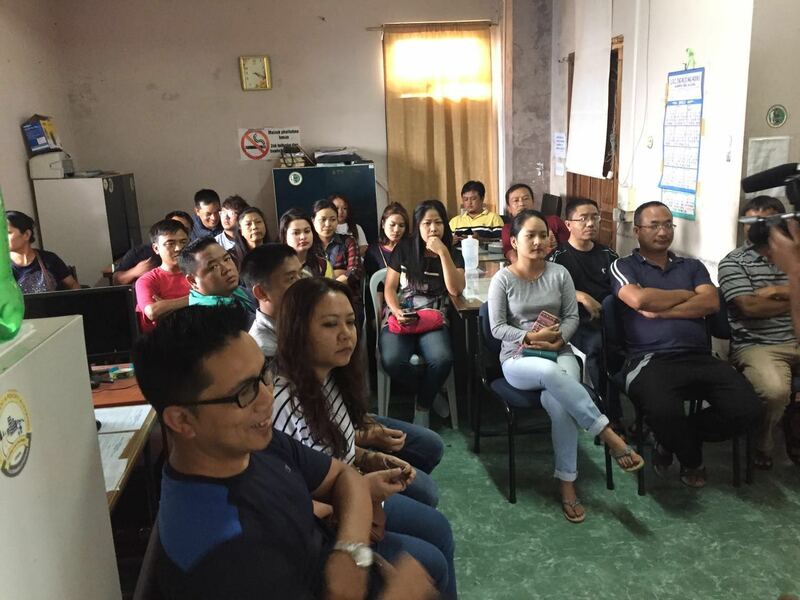 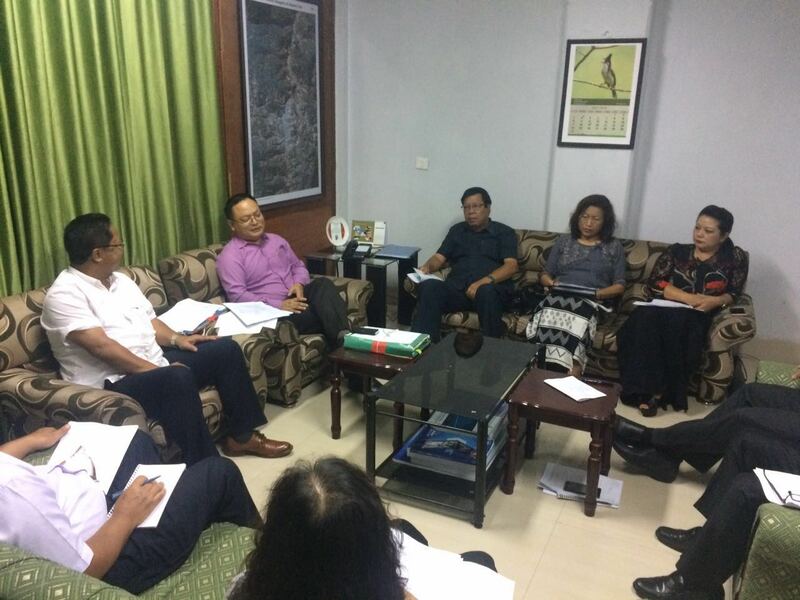 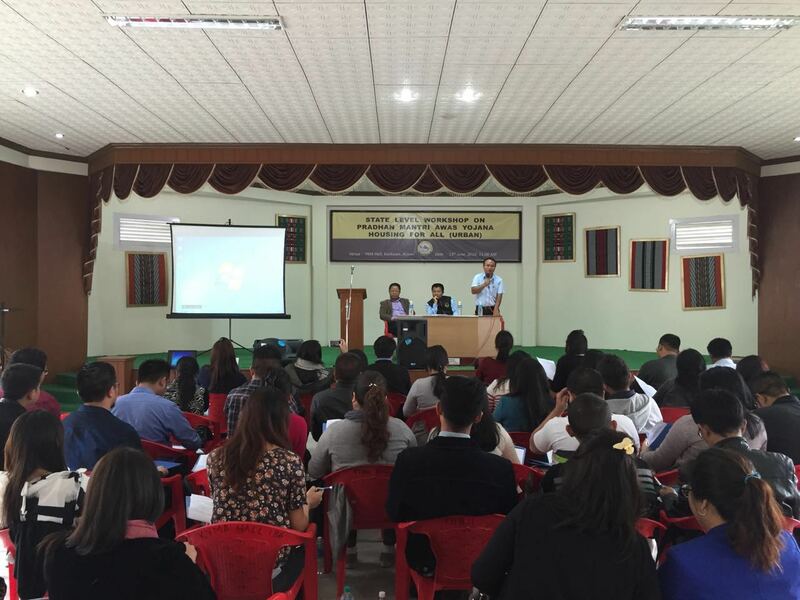 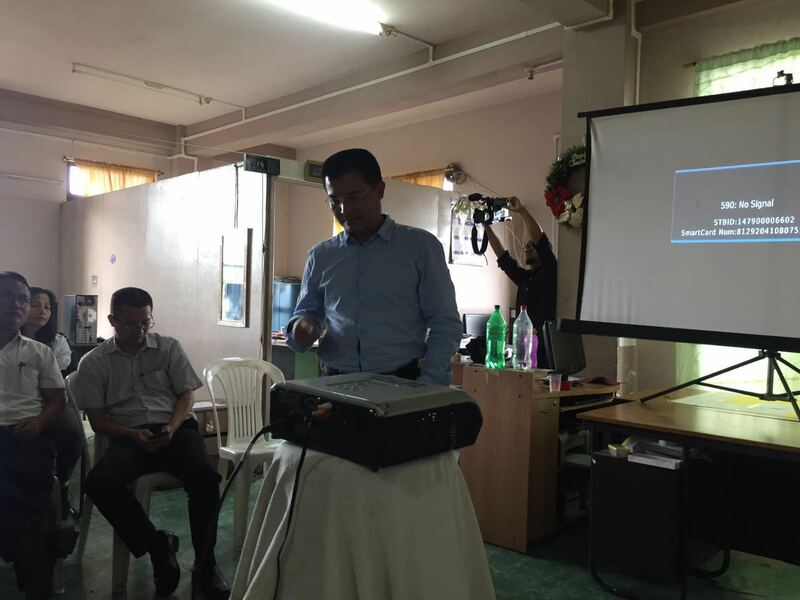 A meeting of the Mizoram Sanitation task force was called under the chairmanship of the Secretary, UD&PA to discuss the Annual action plan on Mizoram Cleanliness drive 2016. 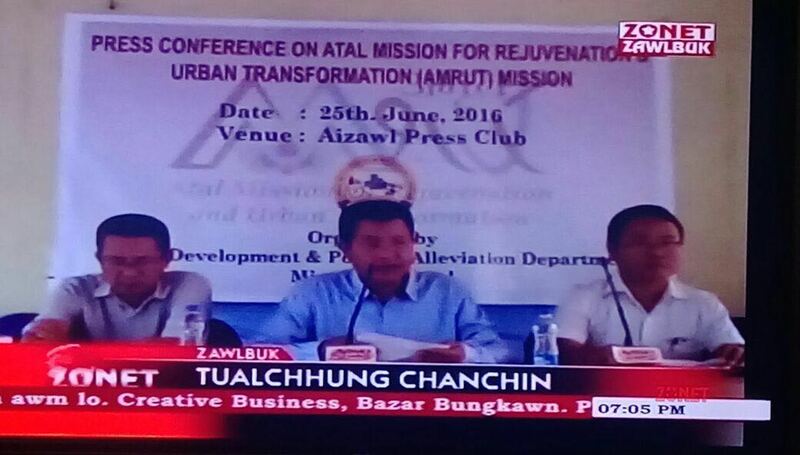 The Apex Committee for Amrut is scheduled to be held on the 8th July 2016. 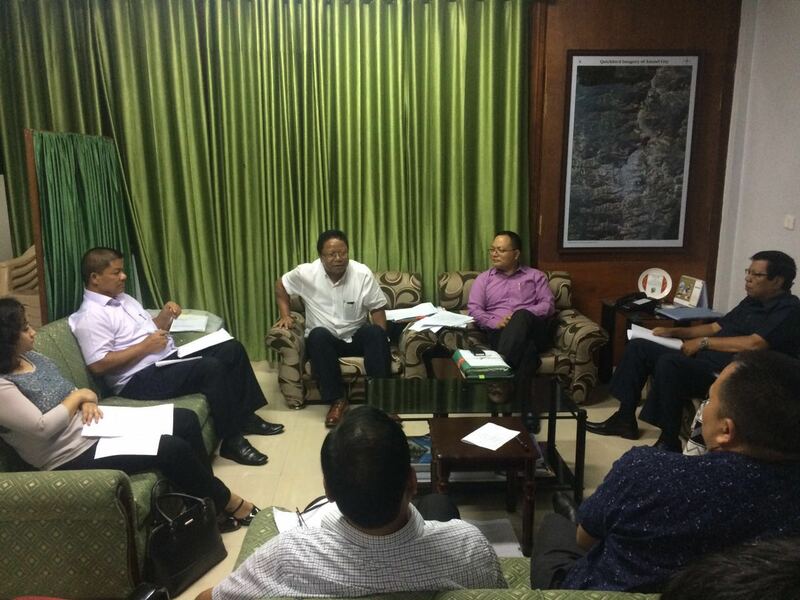 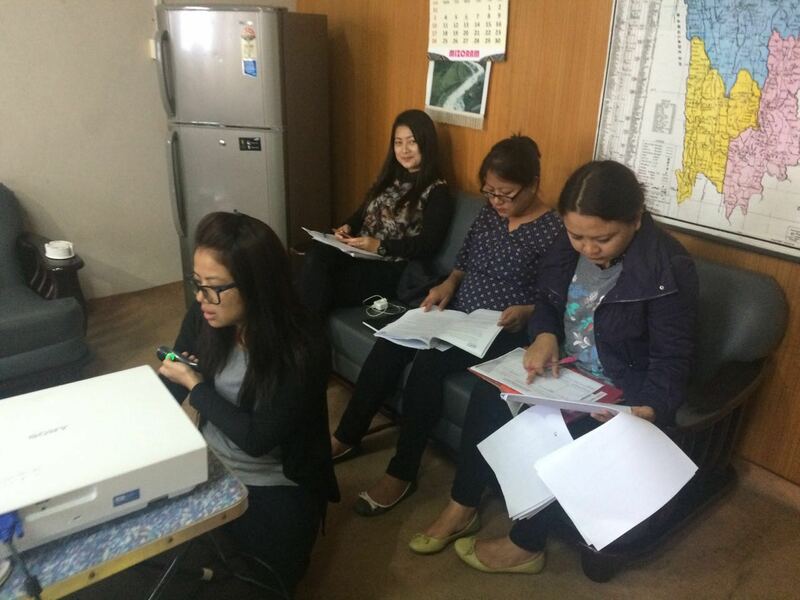 In this regard, the Nodal Department, UD&PA Deptt, Government of Mizoram has been preparing for this important committee.